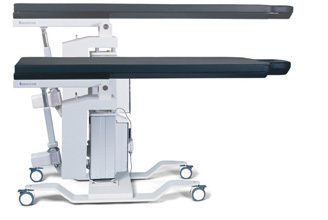 The Arcoma Medst­­one Elite C-arm Imaging Tables have been manufactured since 1995. With approximately 2,000 tables in the health care arena, Medstone’s brand reputation is synonomis with quality and customer satisfaction. 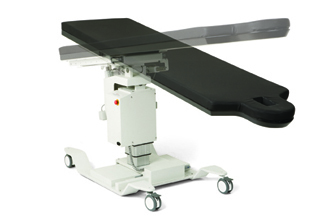 Our tables are designed to accommodate mobile and ceiling suspended C-arm systems. The Medstone product line has all the features required for successful pain management and vascular image guided procedures. 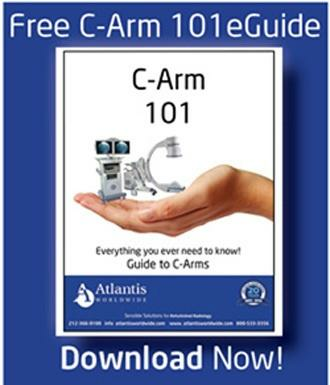 Its dynamic height range of 22” minimum and 43” maximum accommodates low height patient wheelchair transfers to maximum height C-arm mobility requirements for full lateral imaging. 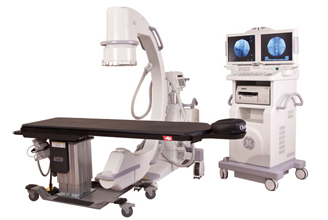 The Medstone tables consist of carbon fiber table tops with 58” of metal free imaging area for maximum C-arm efficiency. With eight table models to choose from, you have the option of elevation, lateral tilt, trendelenburg/reverse trendelenburg, longitudinal and lateral travels. 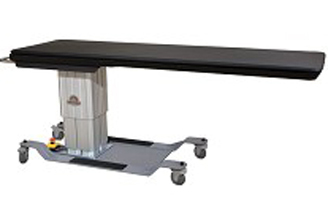 The tables are mounted on a low profile base and can be utilized with all Surgical C-arm arm devices and can be moved easily from room to room in order to maximize facility revenue. All Medstone tables have a patient weight capacity of 500 lbs. and come with a 4-year parts warranty. Oakworks has been providing customers with innovative products, excellent service, and cost effective solutions for over 30 years. Oakworks Medical has collaborated with leaders in the medical specialties we serve to create cutting edge designs that balance the needs of both patients and practitioners. 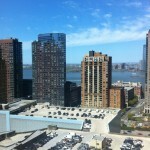 We are committed to identifying the needs of our customers and providing solutions that are cost effective. Our state-of-the-art 90,000 square foot factory in Pennsylvania, coupled with our advanced engineering department, allows us to quickly meet the needs of our customers. From custom designed tables that complement new technologies to quick turn- arounds on our present product line, Oakworks is uniquely positioned to meet your needs. Since its inception, Oakworks has been committed to health and safety. Ergonomics for practitioners are paramount in our design process and in our factory. We strive to secure the health of our planet and have partnered with Trees for the Future as Global cooling partners, committed to having a zero carbon foot print through the planting of trees. Oakworks Medical customer service reflects our commitment to making exceptionally effective products for your facility. We are dedicated to your satisfaction and confidently ensure our products will represent excellent value for many years to come. Over 20 years manufacturing fluoroscopy tables. Wide variety of table configurations. Four-year warranty parts and labor. Service within 24 hours.